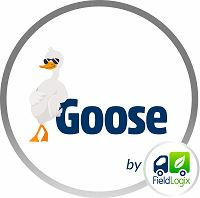 FieldLogix, an award-winning workforce management solution provider, released a dispatching app on Android and iOS, known as Goose. Through Goose, companies' managers, drivers, and customers can stay better connected in real-time. Goose elevates customer service to a new level with instant ETA alerts when drivers are in-route to their clients. 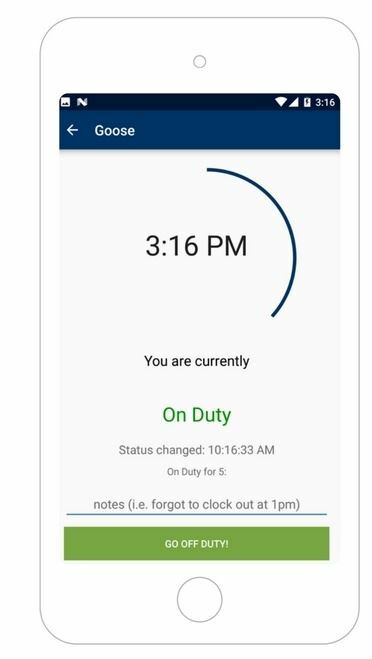 Managers use Goose to plan and optimize their drivers' daily routes, send the job details to their drivers, and track the drivers as they complete their workday. Goose gives companies the ability to provide an Uber-like experience for their clients. Goose was a finalist for the 2015 Most Innovative new Products Awards by CONNECT.  This is due to its innovative approach on enhancing customer experience for our customers' clients.